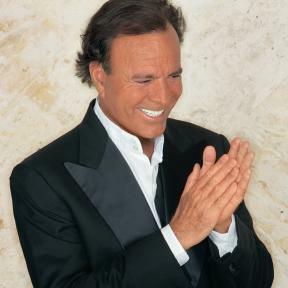 Julio Iglesias has sold more than 300 million copies of his 80 albums released worldwide, including original versions in various languages, compilations and live albums, which make him the Latin artist who has sold the most albums in history. As the 1983 Guinness Book of Records recognized, on awarding him the only Diamond Disc ever given by this institution, Julio is the artist who has sung and recorded in the most languages in the history of music. 60 million spectators In the 45 years of his unstoppable career, Julio Iglesias has received 2.600 platinum and gold records. He has performed more than 5.000 concerts in 600 cities around the world, and more than 60 million people have seen him perform live. Julio Iglesias has sung duets with famous artists such as Frank Sinatra, Stevie Wonder, Willie Nelson, Diana Ross, Dolly Parton, Art Gurfunkel, Paul Anka, Charles Aznavour, Sting, The Beach Boys, Alejandro Fernández and Spanish artists like Plácido Domingo, Lola Flores. Julio collects awards, accolades and honors from around the globe. He won a Grammy Award in 1988, and one year later was awarded a star with his name on the Hollywood Walk of Fame. He holds an American Music Award and the prestigious “ASCAP Pied Piper Award”, the highest award of the American Society of Composers, Authors and Publishers, also given to Frank Sinatra, Ella Fitzgerald and Barbra Streisand. In 1989 he was named UNICEF Special Ambassador for the Performing Arts, a title he holds with much affection and respect, and which he continues to carry in great esteem until the present day. He is the only foreign artist honored by the Chinese Ministry of Culture, for his record-breaking sales of albums in that country. In 2007, France awarded Iglesias the decoration of Knight of the Legion of Honor and, in 2010, he received the Spanish Gold Medal for Merit in the Fine Arts. In 2010 and 2011, Julio continued his world tour on the five continents. In 2011, he released the album Julio Iglesias “1”, which included his greatest hits, recently rerecorded. The album was Platinum in Brazil and Diamond in Colombia. He reached the first position on iTunes Spain immediately after the release. On December 16th 2011, Julio Iglesias received two historic awards from Sony Music: Bestselling Latin Artist in History (over 300 million albums sold) and Best-selling Artist in Spain (23 million albums). Rafael Nadal handed over both awards to him, in a very emotional ceremony, at the Cervantes Institute in Madrid. On May 2nd 2012, he received a Gold Medal from the Community of Madrid, the city where he was born. His album “1” exceeded 1 million copies sold. The Artist ́s universality is intact, as he edited his album on the 5 continents. His 2013 world tour is taking him to all the continents, with performances in many countries such as Russia, Ukraine, Armenia, United Arab Emirates, Philippines, South Korea, China, Singapore, Taiwan, Guatemala, Mexico, The Netherlands, Spain, Portugal, Norway, Israel, Jordan, Latvia, Romania, Indonesia and Japan. On April 1st 2013, he received 2 historic awards, in Beijing, as the First & Most Popular International Artist of All Time in China, an award that was presented to him by the World Renowned Chinese Artist Lang Lang, and The Guinness World Records for being the Best- Selling Male Latin Artist in History. Julio is one of the first five artists who entered the Latin Songwriters Hall of Fame, inaugurated in Miami, on April 23rd 2013. He received “La Musa” award, on that occasion. 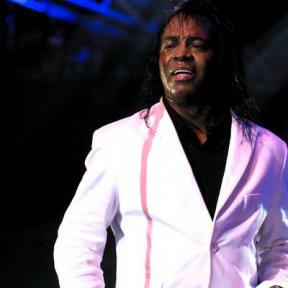 He returned to Mexico in May 2013, with a tour focused on promoting his latest album “1” Grandes Éxitos. Julio performed for over 12.000 ladies in Tepic (state of Nayarit), at a free entry concert, organized by the local government, on Mother´s Day. On May 13th, he packed out the National Auditorium in Mexico City, offering a moving concert, in front of over 10.000 people. The artist was very moved and grateful to the Mexican audience, for their constant support along the years. The show was sold out and, consequently, a new performance was announced at the same venue. 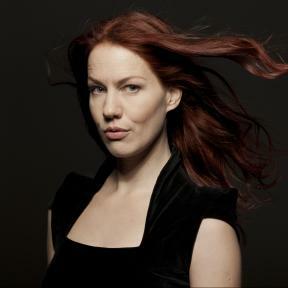 Between June and August 2013, Julio toured Spain (9 performances, with great coverage in the mass media), Portugal, Latvia and Israel. In October 2013, two sold out shows took place in Bucharest (Romania), which were a huge success. Julio continued his Romanian tour with a free access concert in Tîrgu Mureş (province of Transylvania), which gathered around 30.000 people. 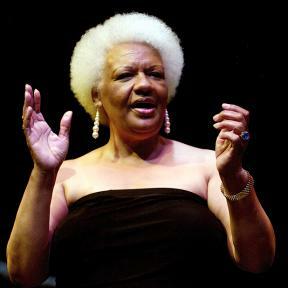 The singer received the “Gold Medal of the Arts in Transylvania” from the local authorities. In December 2013, he returned to Asia – where he had performed in April – offering successful shows in Indonesia, Hong Kong and Japan. On May 12th 2014, Julio Iglesias is handed over a special award by Sony Music, to celebrate his status as The Most Successful Latin Artist of All Time. 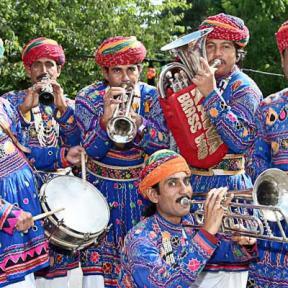 The event takes place in London and is followed by a press conference with international mass media. On May 13th, 2014, Julio returns to the prestigious Royal Albert Hall in London, after 10 years, for his 7th performance. The tickets were sold out several months in advance, so a second performance was added for the 19 th. Between September and December 2014, Julio had a wide and successful tour in Brazil, with 17 performances.